Each passing minute, the soil is assaulted, suffocated, contaminated, exploited, poisoned, mistreated, and depleted. Safeguarding the soil with laws is the primary way of protecting people, plants, and animals. Without healthy, alive soil, there is no future. 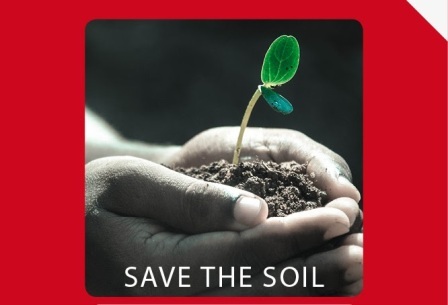 Healthy, alive soil protects us from environmental disasters, from climate change, from poisons all around.